Come see this fabulous 3 bedroom and 2 bath condo with a direct view of the Bay and the multi-million dollar homes on the opposite side. Washer/Dryer directly in the condo. 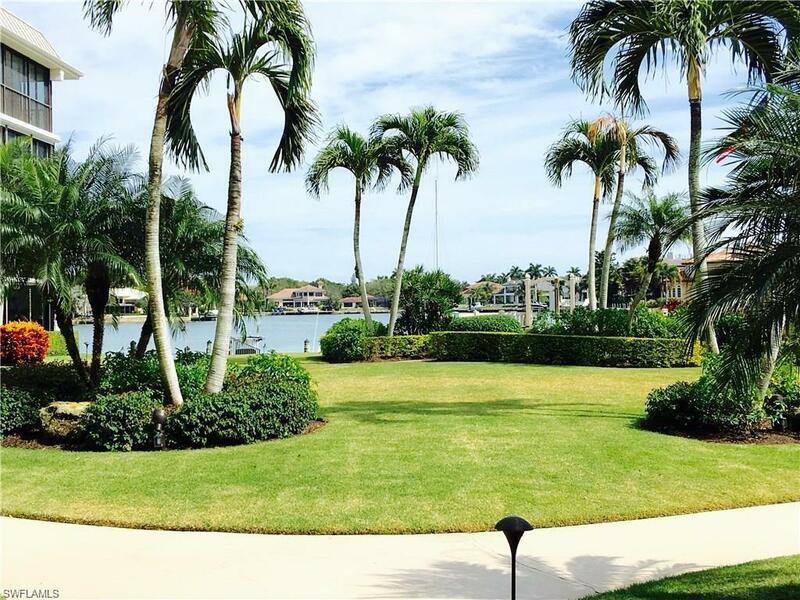 Located directly across the street from the beach and a short walk to the beautiful shops and restaurants at The Villages of Venetian Bay. With this unit you can rent a boat slip right on the bay for $500 per year! 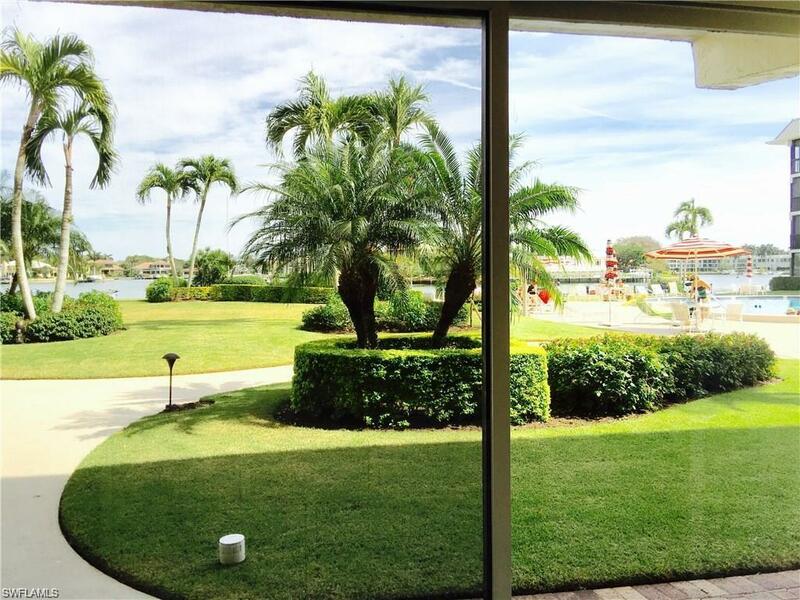 In addition you get access to the prized Private Moorings Beach Membership! 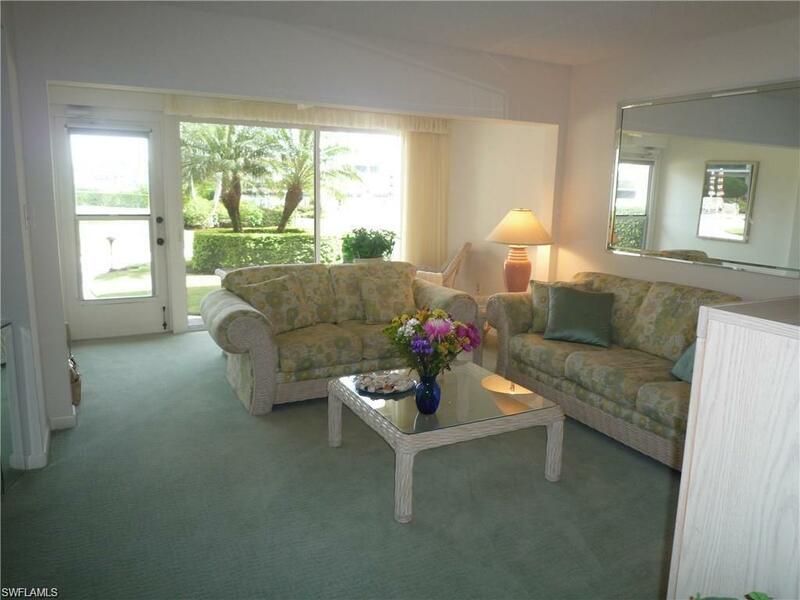 Coquina Club is a very friendly and quiet complex with a beautiful community pool right on the Bay. 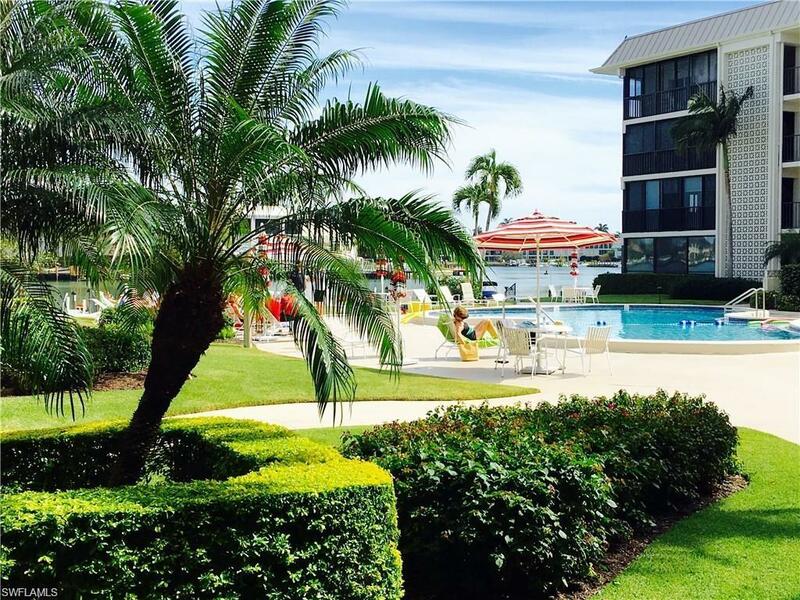 The community is nestled around the large pool, just steps to the Dock and BBQ plus community kayak and paddleboard storage in addition to your own private storage unit. Coquina Club is noted for its high-quality, on-site manager to offer conveniences only offered to the most-expensive communities. A very unique and valuable personal amenity. Condos in this community are rarely available. So come see for yourself this wonderful first-floor unit! Listing courtesy of Tropics Real Estate, Llc.